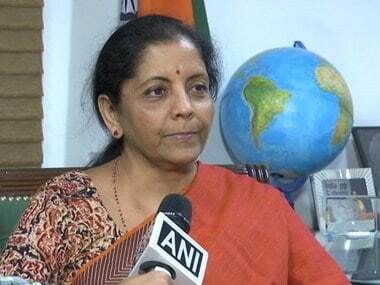 Hyderabad: Defence minister Nirmala Sitharaman on Sunday slammed the Opposition and the Congress in particular for questioning the air strikes in Pakistan after the Pulwama terror attack and accused them of politicising it. The BJP government gave freedom to the armed forces to act and they delivered, she said. Sitharaman also accused the previous Congress-led UPA government of not taking a similar deterrent action following the 26 November, 2008 terror attacks in Mumbai and claimed that the Army was willing to respond if the then government wanted them to do something. Prime Minister Modi, using the hashtag 'Janta Maaf Nahi Karegi' (people will not forgive) in a tweet, had attacked Pitroda for reportedly saying he wanted to "know more" about the Balakot air attack, including the number of terrorists killed. Referring to the Balakot air strikes,she said the Prime Minister had clearly said it was now up to the armed forces to take the call on how to proceed and that freedom was given to them. "When action was taken by us...what is being asked is how many people did you actually kill...what is the proof? It is absolutely shocking conduct. The morale of the armed forces is being hit. 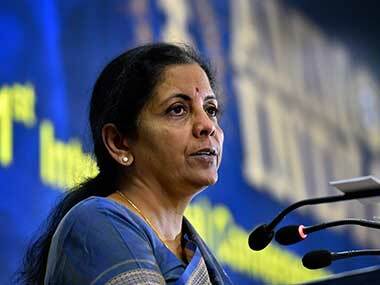 You (Opposition) are the ones who are politicising the Balakot strike by asking us for proof," Sitharaman said, addressing an event 'Telangana For Modi' organised by 'Modi Army' (supporters of Modi). 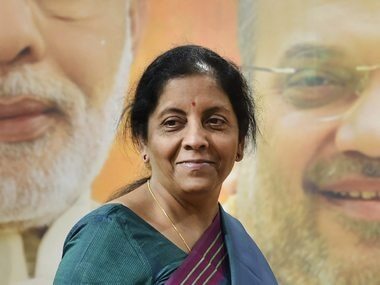 Speaking at another event, Sitharaman alleged that not respecting armed forces, but bringing them to shame and even defaming them has been the approach of the Congress party. The government, Sitharaman said, had credible information that more such (Pulwama-like) suicide terror attacks may happen and to prevent such attacks "we had to carry out a pre-emptive strike in Balakot." Sitharaman was addressing an ex-servicemen and intellectuals meet organised by BJP candidate N Ramchander Rao who is contesting from the Malkajgiri Lok Sabha segment. Sitharaman said during the 1971 Indo-Pak war, over 90,000 Pakistan soldiers were sent back unconditionally by India. 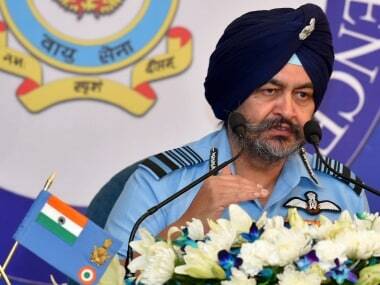 But, they (Pakistan) have been terrible in terms of record of dealing with PoW, the defence minister said. "I still feel heavy in my heart when I think of our soldier Kalia who was caught and mutilated. Justice has to be given to him. It's not been given..his parents are going around and saying no justice for my son," she said. During the 1999 Kargil conflict, Captain Saurabh Kalia was tortured by his Pakistani captors, who later handed over his mutilated body to India. Referring to the 26/11 terror attacks in Mumbai, she said "...so many lives were lost in the attack and clear evidence showed Pakistan had perpetrated it. You (then Congress government) don't give the freedom to the armed forces to even stand up with honour. That's what this government has done and gave the freedom to the armed forces that you decide the time, you decide the way and how to handle because you are the best persons to handle it," Sitharaman said. Pakistan, which kept saying it was also a victim of terror attack after the Pulwama incident, also did not take action against camps where terrorists were being trained. "Therefore we had to take the action," Sitharaman added. 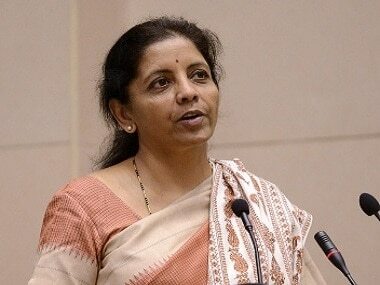 Sitharaman said efforts have been made to control Naxalism, which has come down.